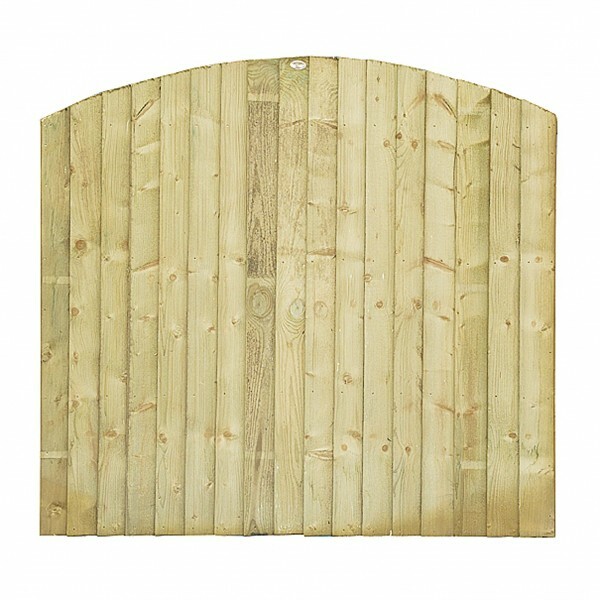 If you’re searching for a natural style of fencing which doesn’t compromise on quality, take a look at the Weston Closeboard PTG. 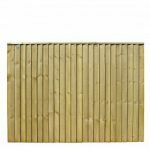 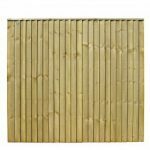 Traditional and simple, this vertical slat fencing has a premium finish that will fit in well with every type of landscaping. 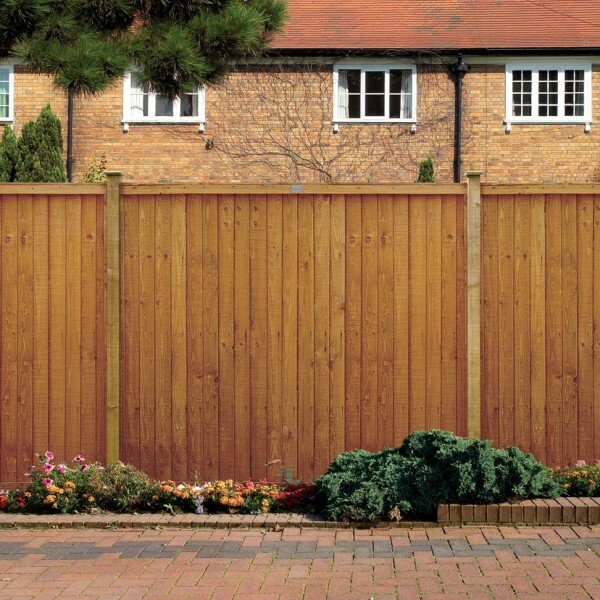 The Weston is available in four different heights – 0.9m, 1.2m, 1.5m and 1.8m – all of which are the standard width of 1.8m. 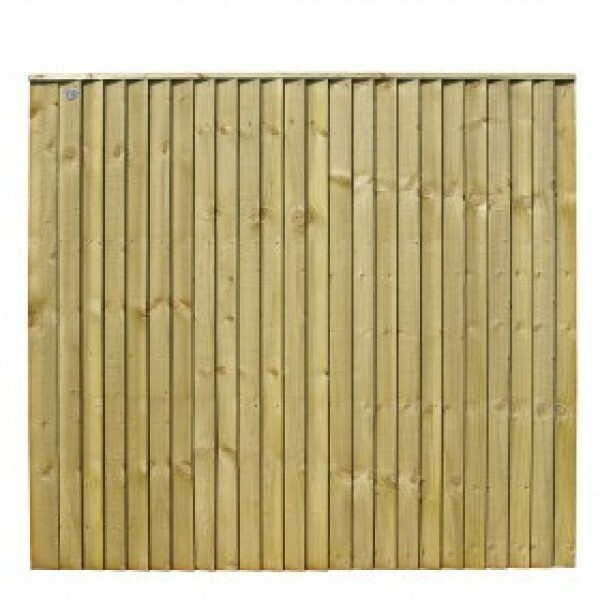 This variety allows the fencing to be used for a whole host of different purposes, making it a very versatile choice. 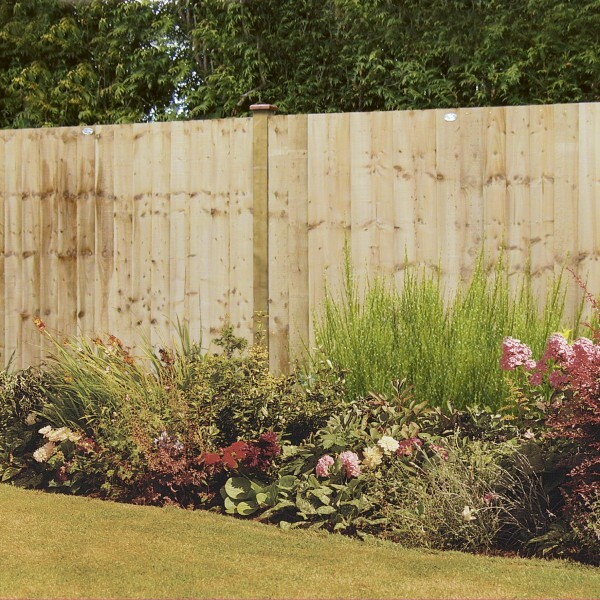 Use the taller panels to create a strong and secure border around your home while the shorter fencing can be used to separate different parts of your garden. 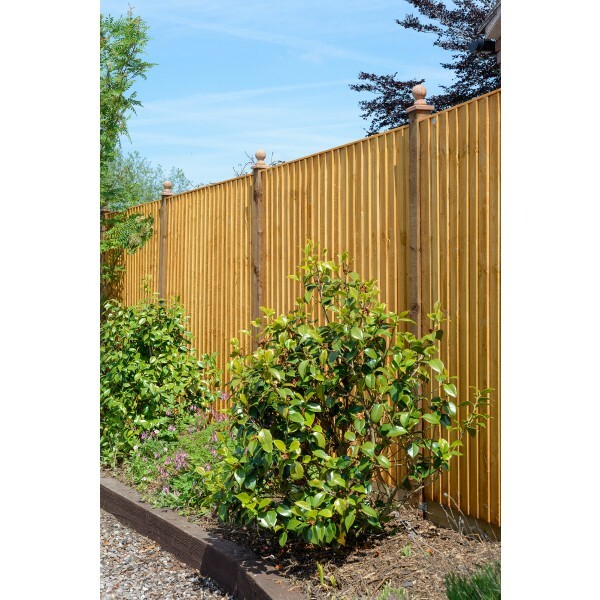 This style of fencing is offered in either the natural green finish as well as golden brown and dark brown. 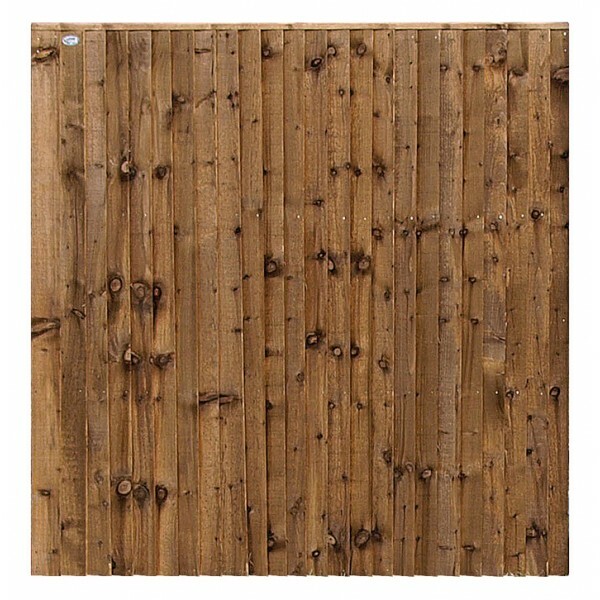 This provides you with the choice to select the right tones to fit with your outdoor decor. 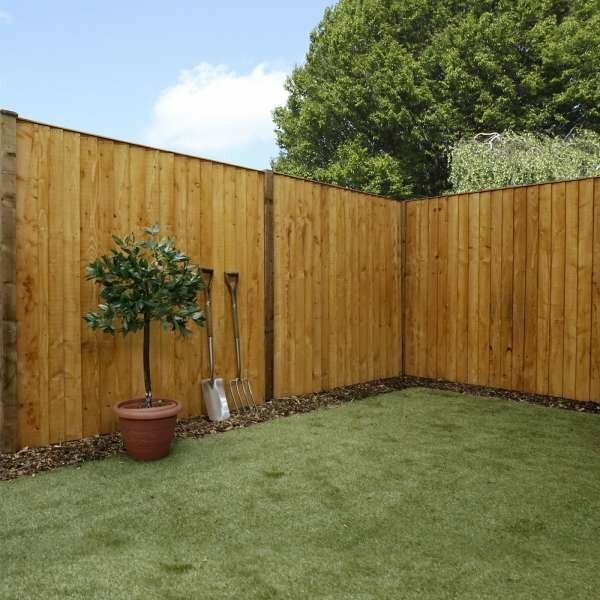 The green colour is light and naturally and will gradually fade to a subtle silvery grey. 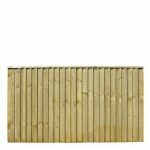 Each finish is pressure treated to weatherproof the timber as well as protect against rot, decay and fungus. 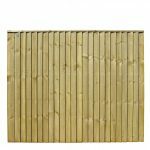 Sturdy and robust, there’s a minimum order of three panels for every purchase. 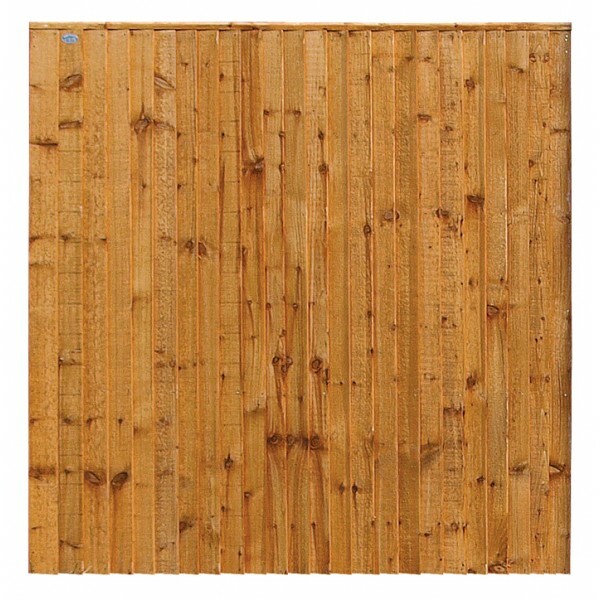 Pressure treated to provide protection against wood rot.